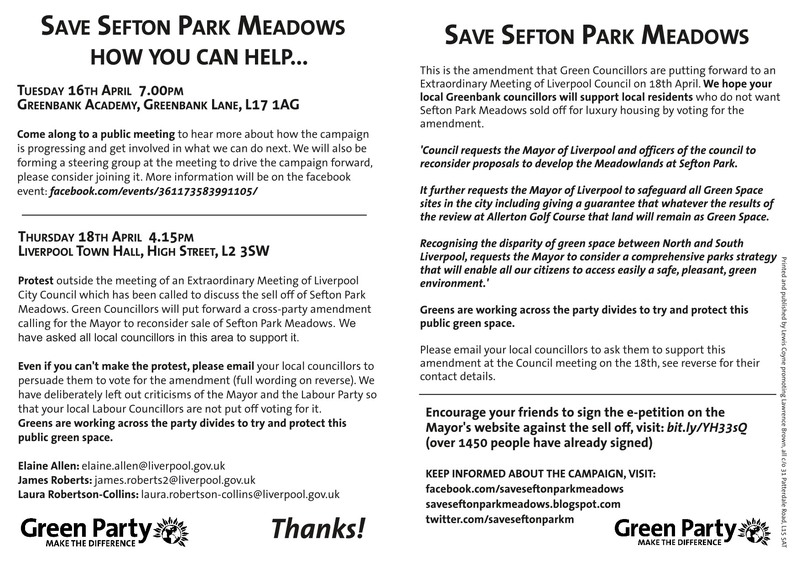 We have had many requests for a printable version of the petition, so that people can ask their neighbours, friends, and family to sign the petition. We are aiming for 5000 signatures against the sell off. Previously, in 1992, this is the number of signatures which stopped the sell off that time. We are more than a quarter of the way to that target with around 1600 signatures so far. Please encourage everyone you know to sign the petition and return it to the address at the bottom of the page. Thanks! Please click here to view and print the petition.